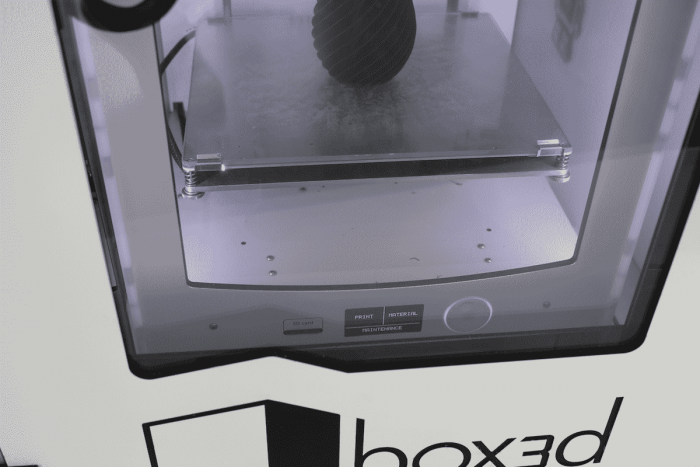 The box3d Industrial is a robost solution for stable, safe and silent 3D printing. 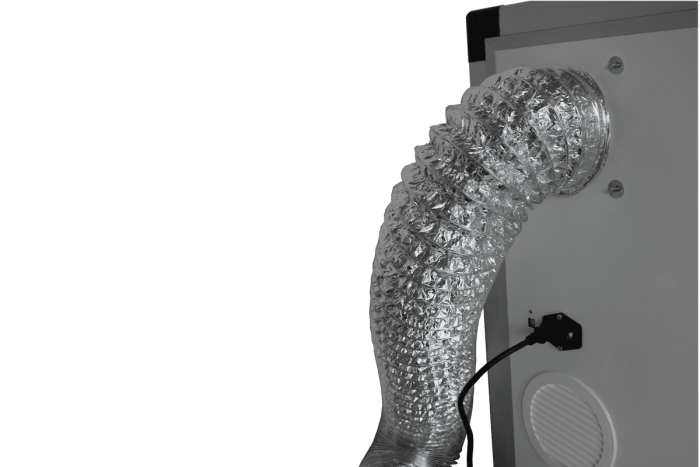 The toxic fumes are extracted outside your working area with an elastic air hose. 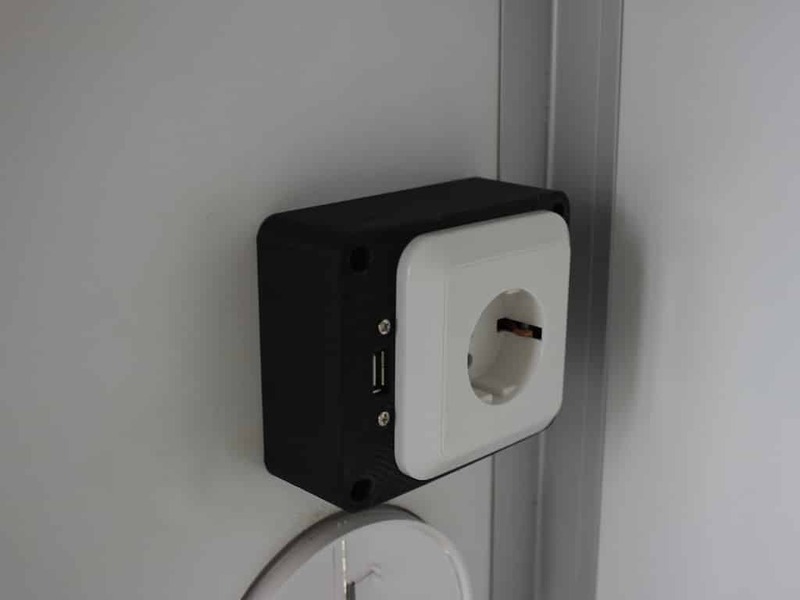 Double glazing and perfect sealing provide you with a silent and comfortable work area. 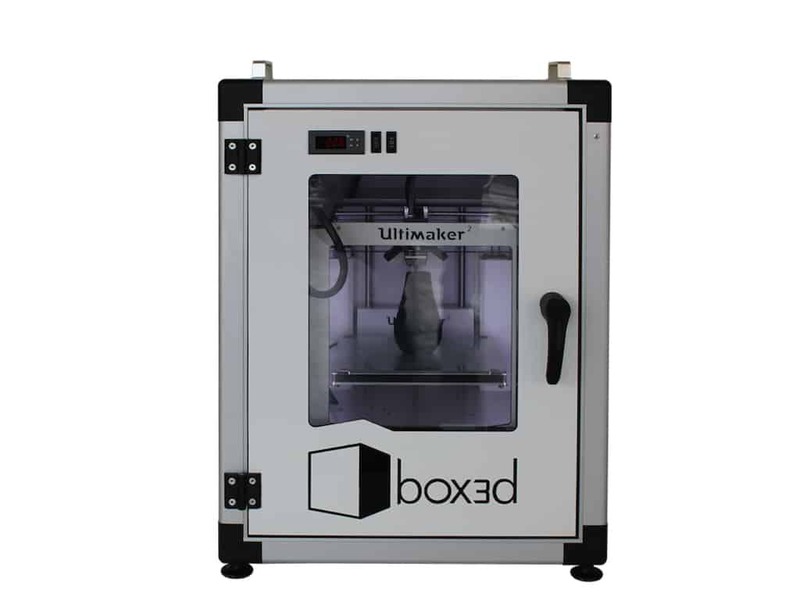 box3d Industrial is a robust solution for professional 3D printing. It can be used on a standard desktop 3D printers which are available on the market. The up-time of the printer is increased by reducing warping. This is done by controlling the print environment of the 3D printer in de box. 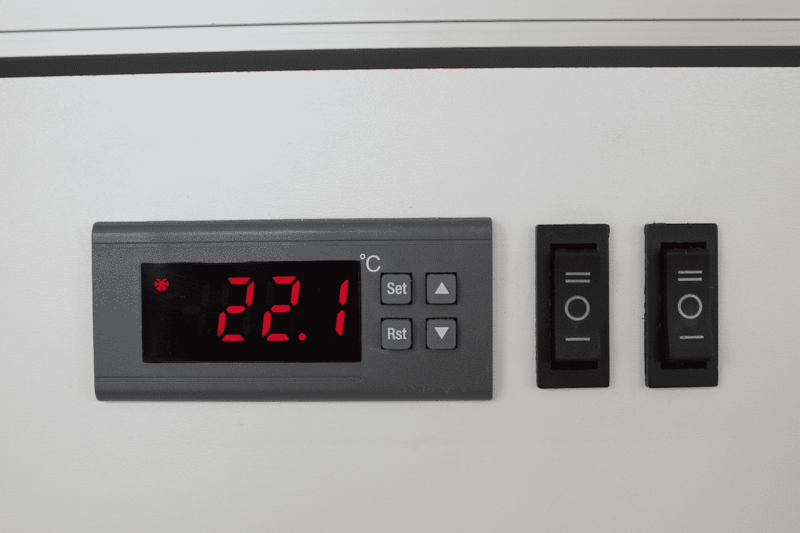 The surrounded air temperature is increased in order to decrease the total temperature difference when printing. 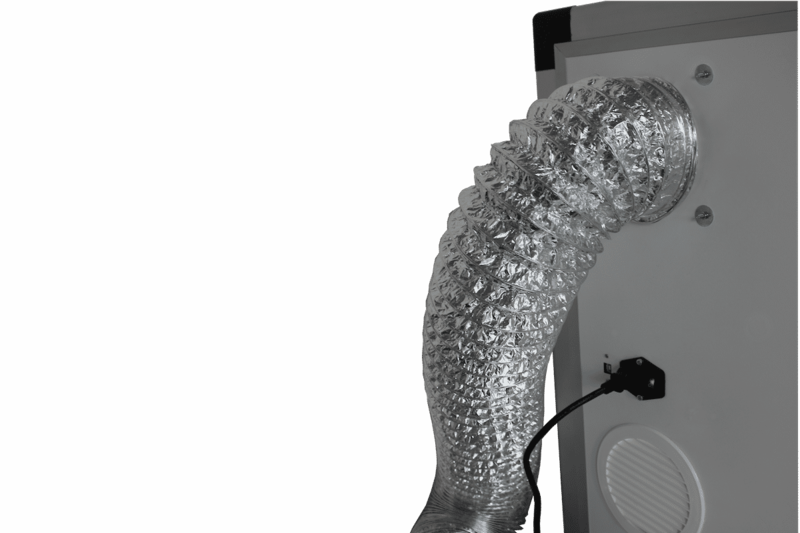 Deformation due to cooling of the plastic will occur later in time when the product is more in its final shape. In this situation the object is more robust against this deformation. 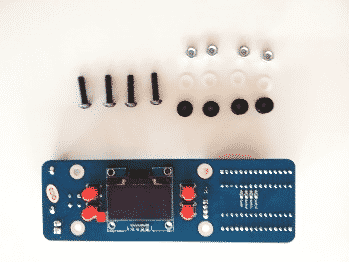 This effect is especially usefull when printing with high performance materials like ABS. 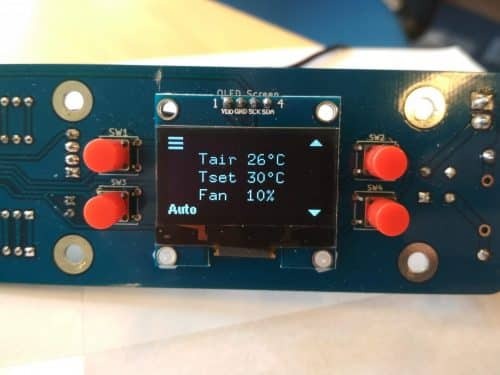 box3d controls the ambient temperature by extracting hot air. This enables you to find the optimal building temperature for the best printing results possible. 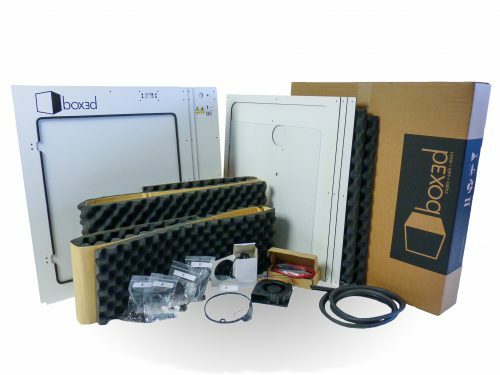 box3d is equipped with PIR foam and double glazing, which provides thermal and noise insulation. 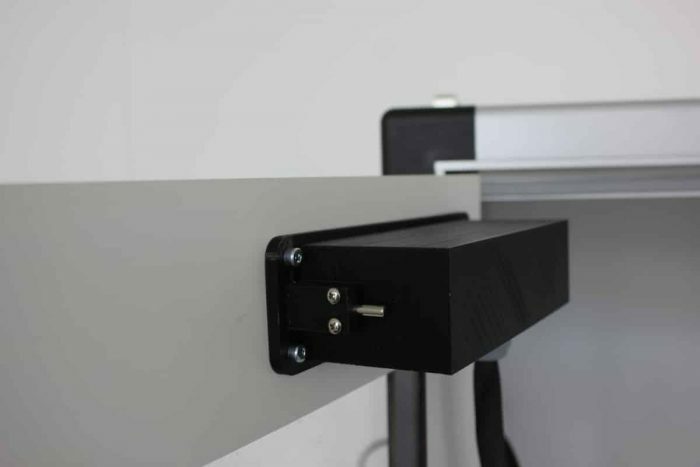 This results in less disturbing noises from your desktop 3D printer. 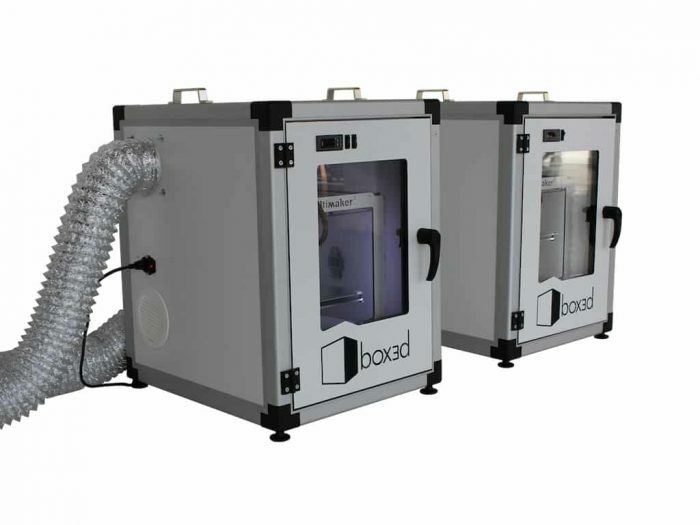 box3d extracts gases from your 3D printer. The gases are led outside your working area through an air hose, which provides comfortable 3D printing on your own desk. 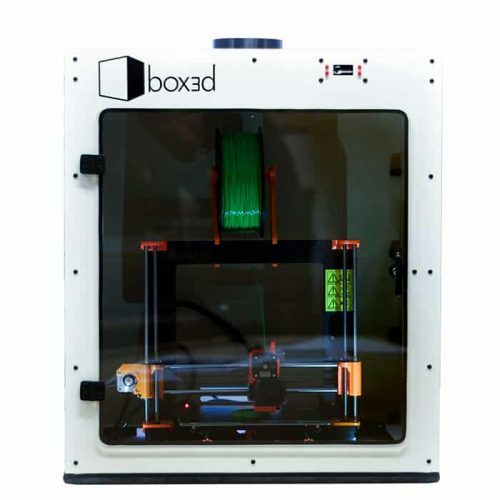 box3d has a practical power- and usb connection built-in, which means your 3D printer can be connected to your computer while inside box3d. 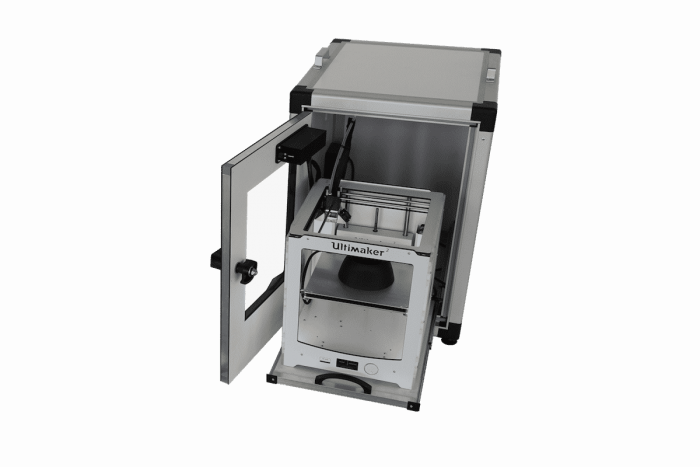 The 3D printer is placed on an easy accessible drawer. 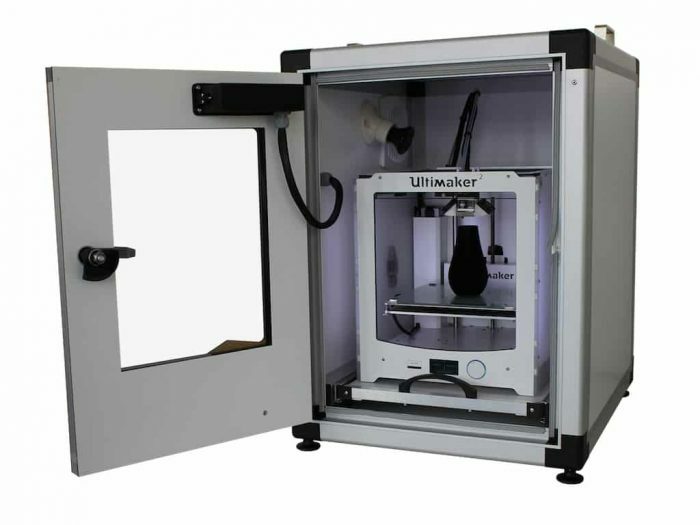 This makes filament changing and maintenance of the 3D printer a piece of cake.